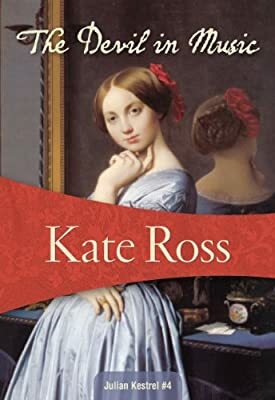 Author: Ross, Kate Set In . . . Description: Julian Kestrel, gentleman sleuth and dandy, becomes fascinated with the unsolved case of the murder of a Milanese aristocrat and the disappearance of his protégé, a brilliant young English opera singer. What has become of the singer’s fiancée and the aristocrat’s notoriously surly manservant? Could the murder be tied to Italy’s tumultuous politics? Furthermore, the murdered marquis left a widow whose beauty makes Kestrel’s heart skip faster.